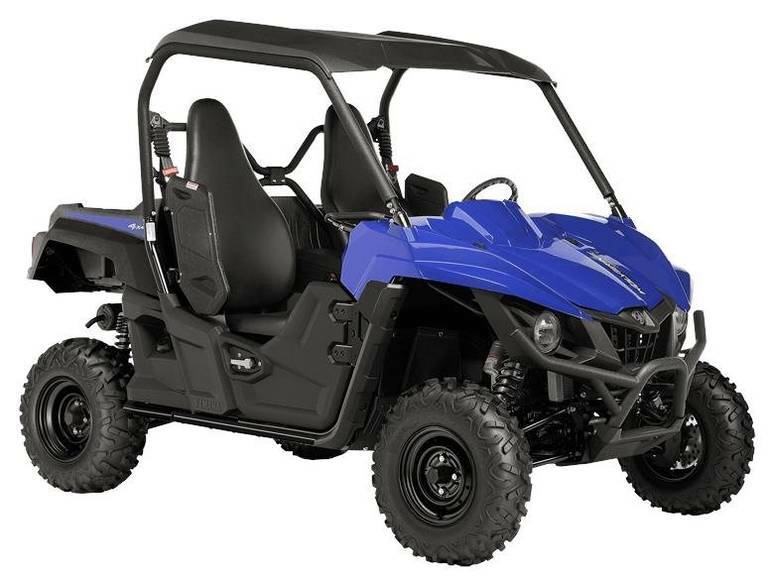 2016 Yamaha Wolverine R-Spec EPS Steel Blue, #1 Selection in AZ - The Wolverine R-Spec EPS is the most off-road capable side by side with class-leading comfort. A nimble, compact, two-person chassis allows for slick maneuverability in tighter trails and challenging terrain. Combine that with the DOHC engine optimized for impressive torque and power delivery, and comfortable, high back bucket seats. You have a Yamaha side by side that can go anywhere - in comfort - all day long.